Leonardo DiCaprio marriage: The top actor said that he’s taking it as it comes, and doesn’t have definite plans as of yet. The actor stars in “The Great Gatsby,” which is opening nationwide on May 10. 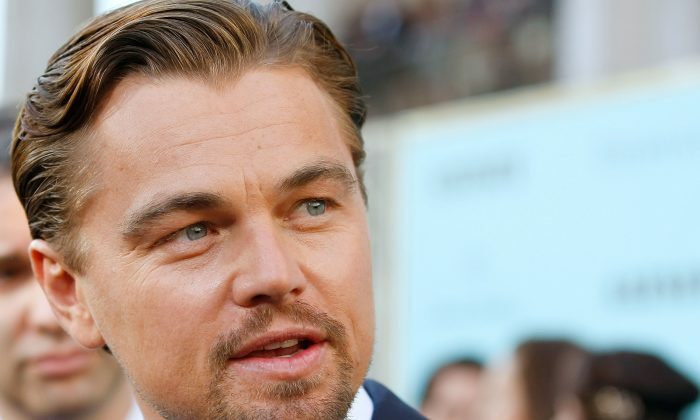 DiCaprio has voiced other thoughts on marriage over the years. The spate of movies DiCaprio has starred in has something to do with it. “Six months of being on location or being off in Morocco or someplace like that is not the best thing for a relationship,” DiCaprio told Esquire. He said in his interview with Extra that he has “absolutely nothing to complain about,” though. “There’s a certain price to everything, but every time I listen to myself talk about those prices I get sick to my stomach because I’m so fortunate to do what I do, really I’m a lucky person,” he said. When marrying after purchasing property, check to see if you need to record a revised deed.